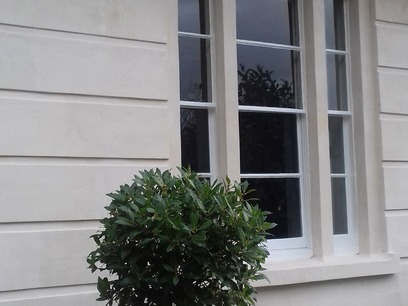 We have more than 30 years of experience in as stone masons, providing workmanship of outstanding quality for clients in and around Bristol. 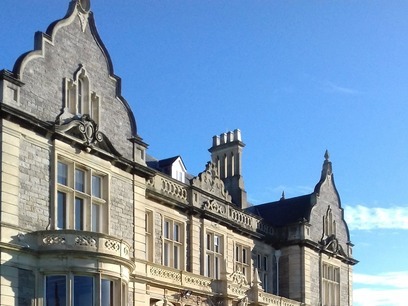 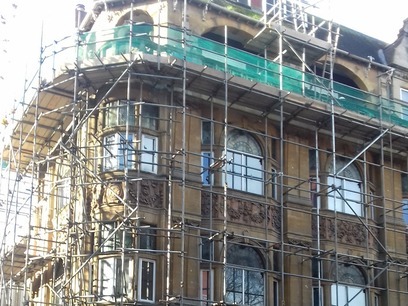 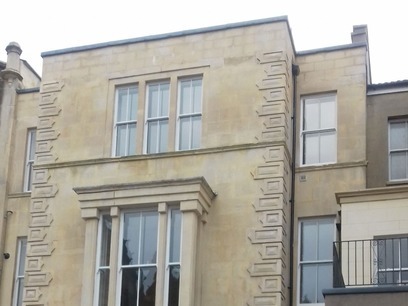 We work in all aspects of stone restoration and conservation, provide building works for Bath Stone walls and buildings, and undertake repointing. 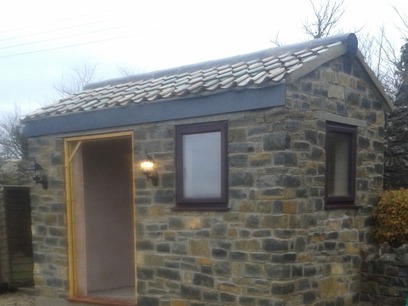 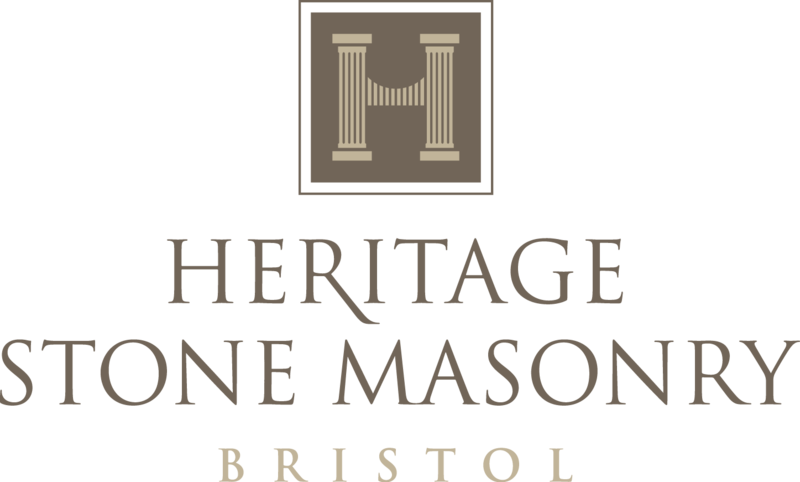 Proprietor Mark Jest is a fully qualified stone mason who has worked in Bristol for many years. 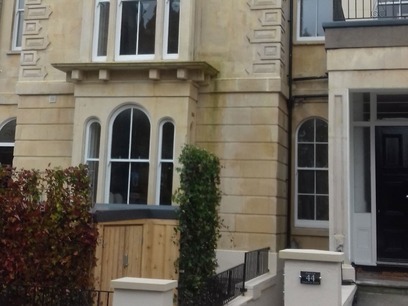 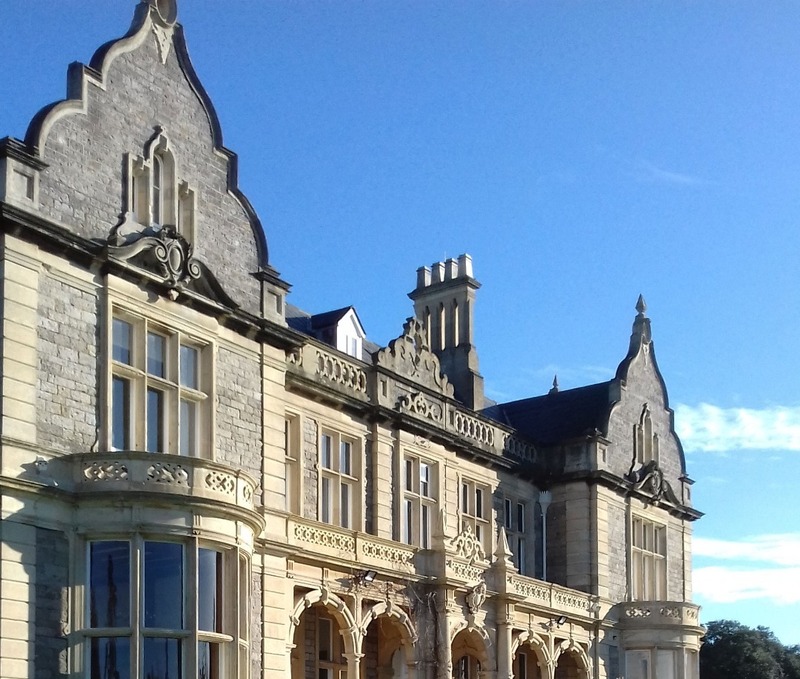 He has extensive experience working with Bath Stone, including many of Bristol’s period properties in Redland and Clifton, as well as older properties in Weston-super-Mare - building up an enviable reputation within the business. 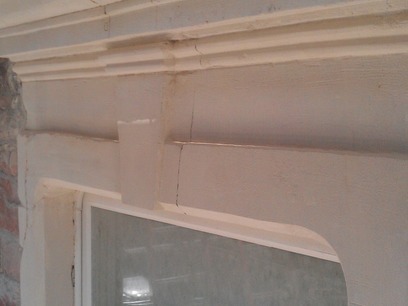 In addition to our other stone masonry services, we are also specialists in paint removal from back to Bath Stone. 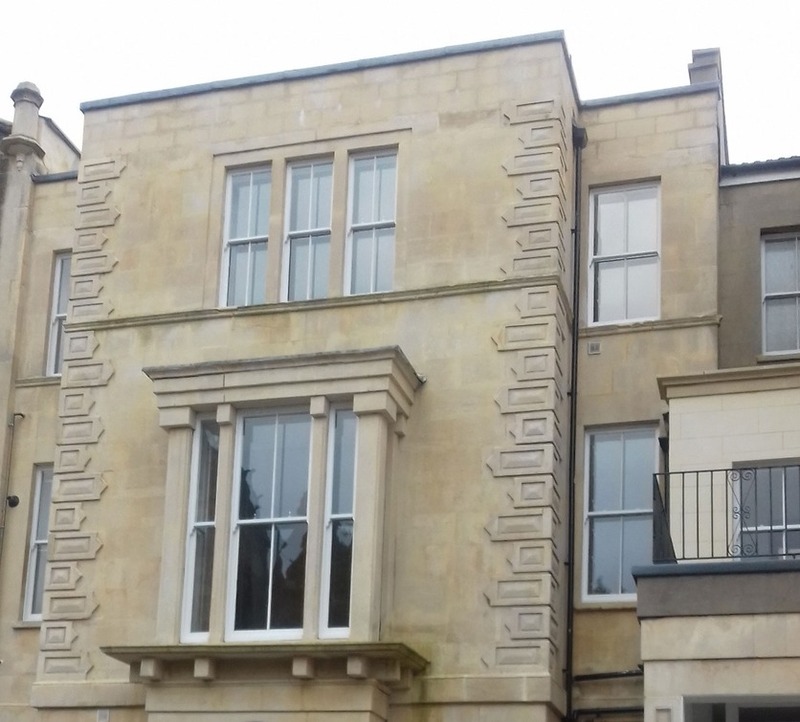 We remove paint removal with the use of the latest tools – this ensures is not only a quick way of restoring the stone but also guarantees that the stone is not damaged.